As the practice’s accomplished office manager, Casey believes her most important responsibility is making the doctors, patients and staff happy. 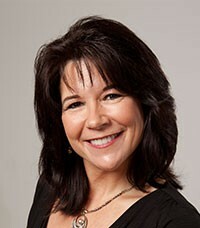 Her attitude reflects the spirit of the Seattle Specialty Dentistry practice. “There is a definite feeling of family here with both the staff and patients,” she explains.